The 888 Poker 24-7 Freerolls start this February 2013 with more than $450,000 in freeroll prizes pools up for grabs. That's one freeroll tournament taking place every hour which adds up to $15,000 everyday this February. 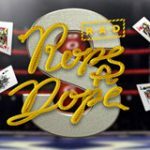 Instead of offering one massive $10,000 Freeroll everyday, 888 Poker have increased the daily amount to $15,000 and split the prize pools amongst 24 daily freerolls which take place every hour. 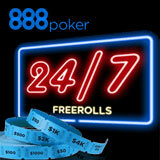 New players who sign-up for a free account get 24 hours access to the 888 Poker 24/7 Freerolls. Additionally new players will get $8/£12 free 888 Poker cash to play their favorite poker games. 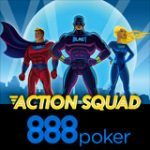 Depositing players get a special 100% first deposit bonus up to $600 plus 48 hours access to the 888 Poker 24-7 Freerolls, depositing $10 or more using the 888 promo code below. The 888 Poker 24/7 Freerolls run daily from 6 February - 9 March 2013, the series features hourly freerolls with prize pools ranging from $50 - $4,000. These 888 Poker freerolls are restricted only players who have tournament tickets may register for events in the series. To get your free tournament ticket sign-up as a new player and get 24 hours access plus $8/£12 free, no deposit required. 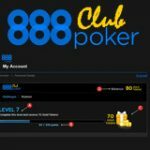 Download 888Poker - sign-up for a free account. Get 24 free tournament tickets to be used within 24 hours. Get $8/£12 free poker cash, no deposit poker bonus. 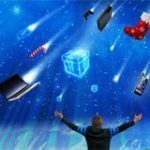 Get 48 free tournament tickets to be used within 48 hours. 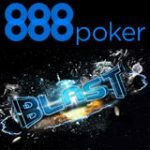 Players who already have an account can still qualify for the 888 Poker 24-7 Freerolls, an email will be sent out to all players to claim free tournament tickets, additional tickets can be claimed by depositing with the 888 Poker promotion code supplied in the email. 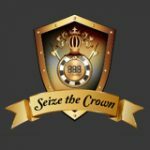 2 Responses to 888 Poker 24-7 Freerolls? Players who have already made their first deposit are required to complete a reload challenge sent to them by email at the start of the promotion. we’ll reload your Freeroll Meter to 24 Hours.